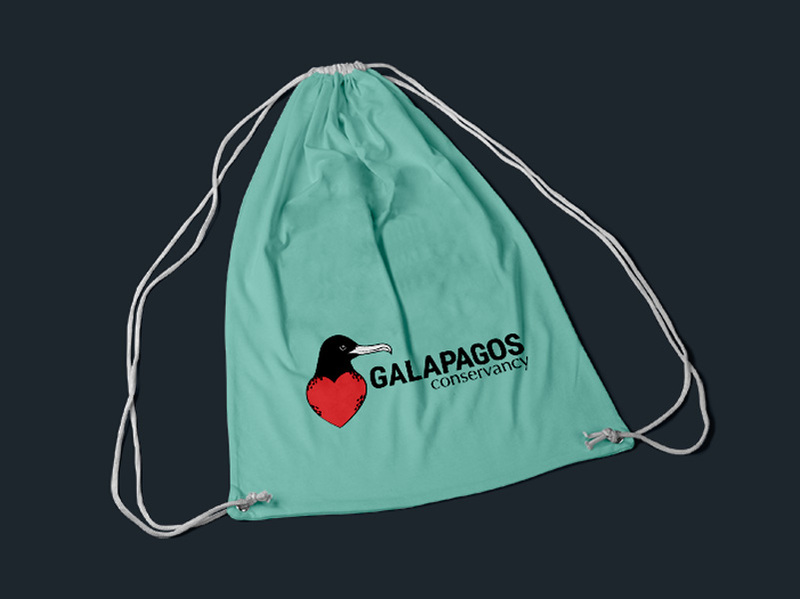 The Galapagos Conservancy programs work to restore the ecosystem while informing people on how to ensure they can keep the area sustainable as well as conserve marine life. 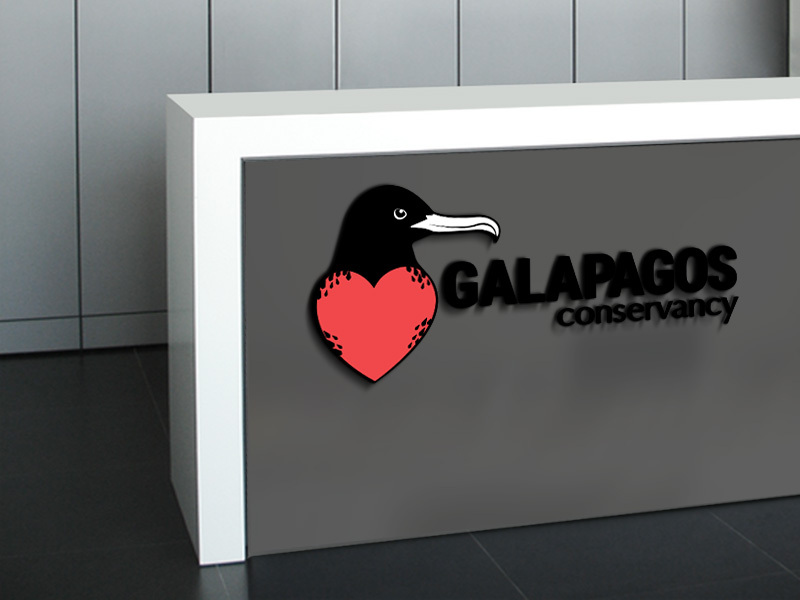 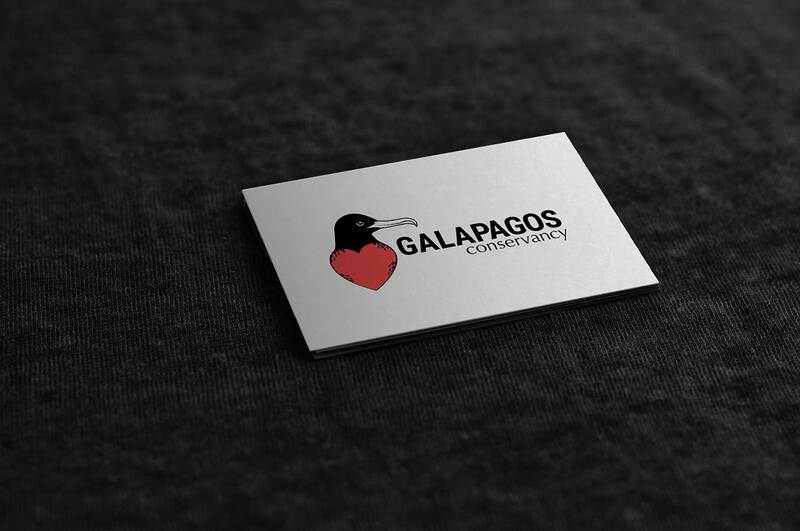 The new logo needed to continue to show what the organization works for in Galapagos and while the Islands are well known for their turtles it was decided to take another route and pick a new mascot for the organization, the Frigatebird. 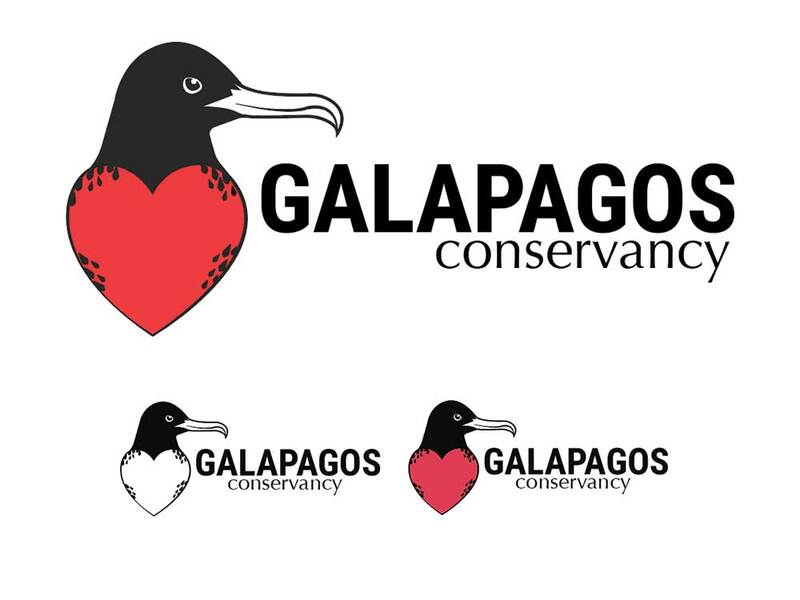 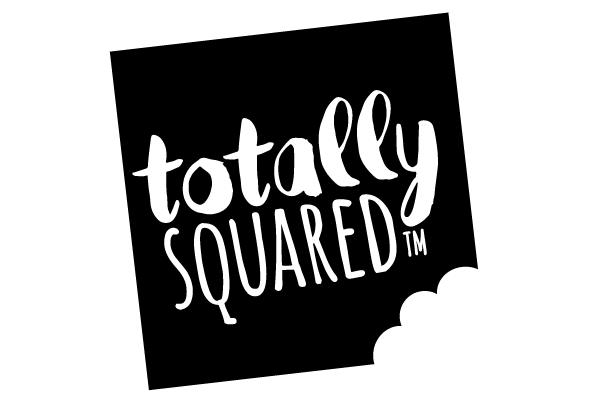 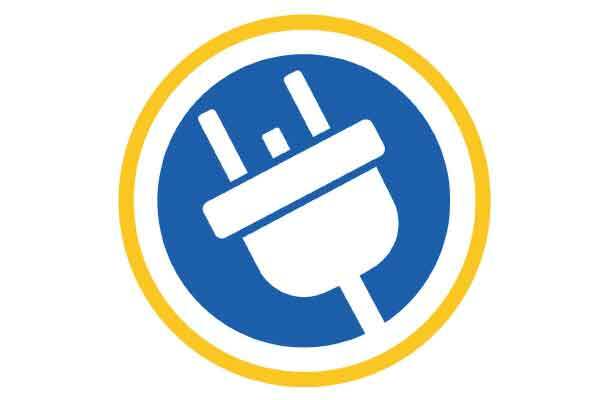 The new design shows the group’s passion and love for the animals they work to help everyday, through the icon and colours.